There are only two more days to register to vote before this year's General Election on Tuesday, Nov 6. Voters must be registered by the end of the day Tuesday, Oct. 16, to cast a ballot. 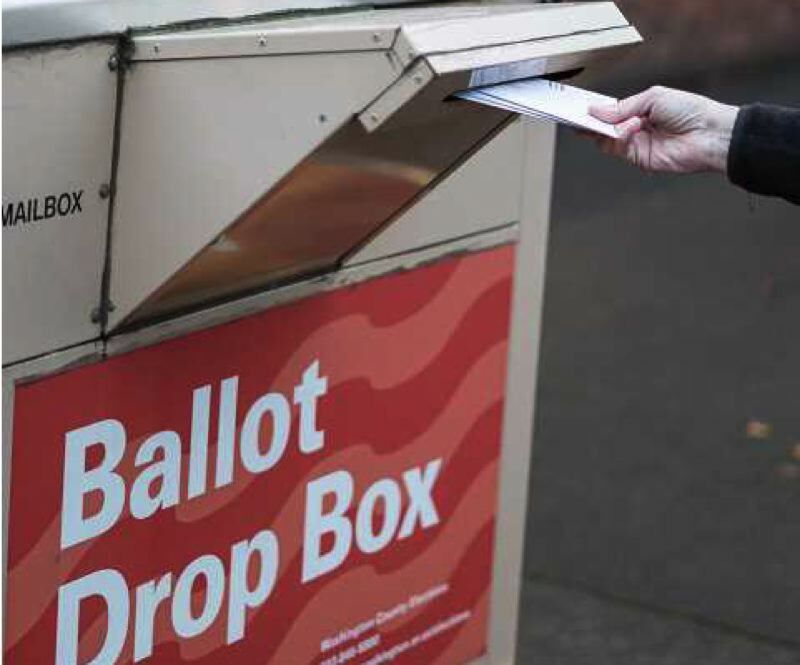 This year Oregon voters will elect a governor and weigh in on multiple ballot measures. Locally, there are races for mayor, city council members and other offices. To register and vote you have to be a U.S. citizen, a resident of Oregon and at least 16 years old. (You won't be able to vote until you are 18 years old). Register to vote in the all-mail election online by clicking here. To register online, you will need an Oregon driver's license, permit or identification card number issued by the Oregon Driver and Motor Vehicle Services Division. There are five languages available in addition to English. If you do not have an Oregon driver's license, permit or ID card, you can still use the online voter registration application, but the information you enter will be displayed in a document you will have to print, sign and deliver to your county elections office.